We are a small friendly professional firm based in Consett. We specialise in providing support for small & medium sized businesses in the Derwentside, Northumberland & Tyne Valley areas. 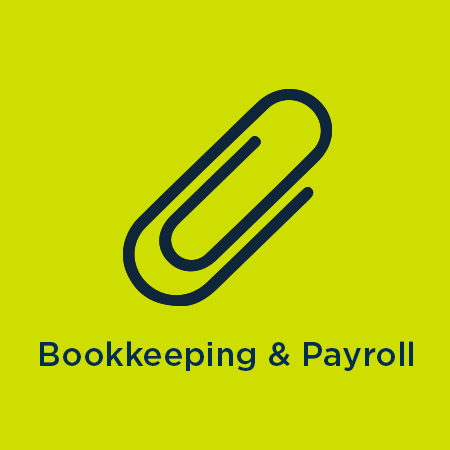 Being small enables us to offer a highly personalised “throughout the year” service to our customers, as we recognise that businesses need support all year round, not just once a year when the accounts and tax are due. We make customers feel valued by treating them as individuals; speaking in Plain English in a down-to-earth, friendly manner! 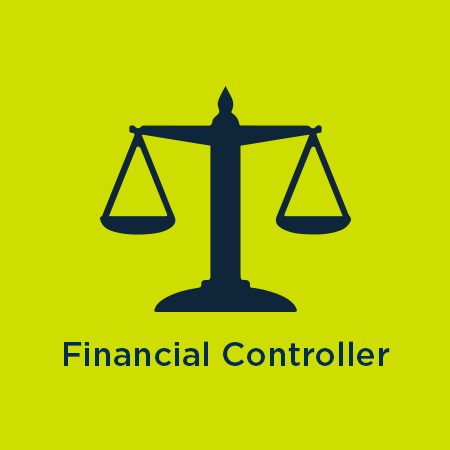 Our Financial Controller service frees up business owners to do what they do best, developing their business. We can take away the burden of dealing with the red tape and bureaucracy of the relevant tax and accounting authorities. As your business is starting off or going through a spate of growth, we can take away headache of financial paperwork. Hexham IT Services Ltd began trading in February 2009, from the outset we realised that we needed someone that could keep us on the straight and narrow when it came to VAT and Tax, we had meetings with a few accountancy firms but no one stood out more from the crowd than Sharron at Westwood Accountancy. From our initial meeting,with the advice we were given, we were able to start of in business on the right foot. As a new business owner, you may not have decided between being a sole trader and setting up a limited company. We can help you to make a decision that is right for you and your business, and if needed we can help you to set up your new company or limited liability partnership. Whether you are a Sole Trader or a Partnership your business will benefit from tax and accounting advice and support. 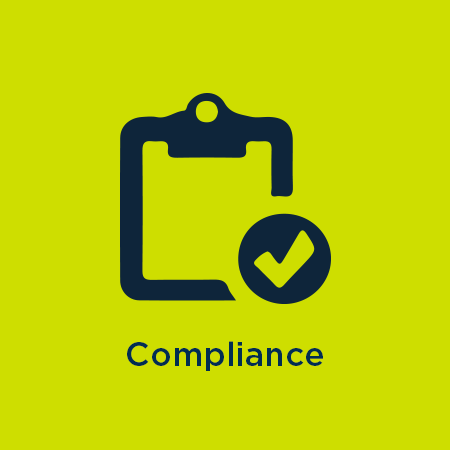 Limited Companies are more complicated beasts, and as the director of a limited company you will need extra support – and you will need it throughout the year, not just when your accounts are due. The additional responsibilities you take on as a director mean its even more important that you get it right first time, every time. We can help you to do just that.